Ryan was awesome to work with. 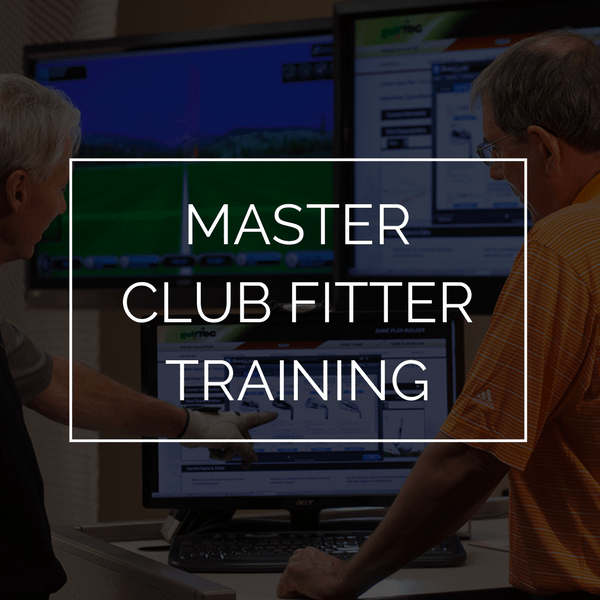 I was off my game for my fitting and didn't give him much consistency to work with, but he was extremely patient and it was clear that he really wanted to find the best driver for my swing and was doing everything he could to get there. 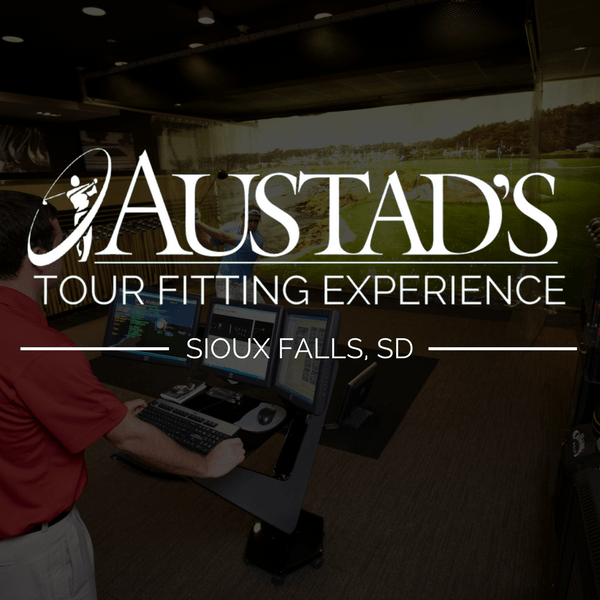 Thanks for everything and I will definitely recommend Austad's whenever I have the chance. Fitter was fantastic - it was a very educational experience. I was very happy with my fitting. Dan D was very patient, instructional etc. Good job. 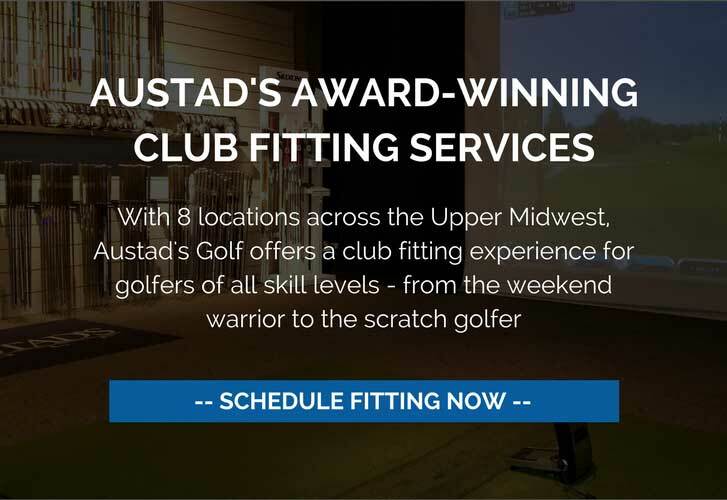 The staff at Austad's is great they go above and beyond to make sure the clubs you have in your bag are ready to score low. The products are reasonably priced, and they have sales throughout the year. 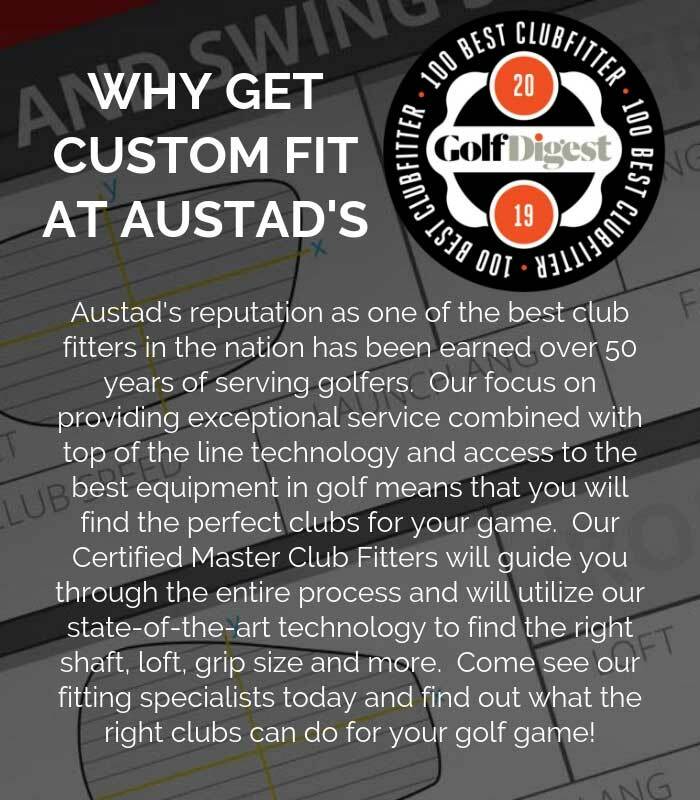 Without and Austads in Lincoln, finding the correct golf equitment would be very difficult. The workers have experience at many golf courses around the state and can point you in the directions of great tracks to run if your looking for an extra challenege or even an easy weekend round. Gary went out of his way to give me the time and expertise I needed. 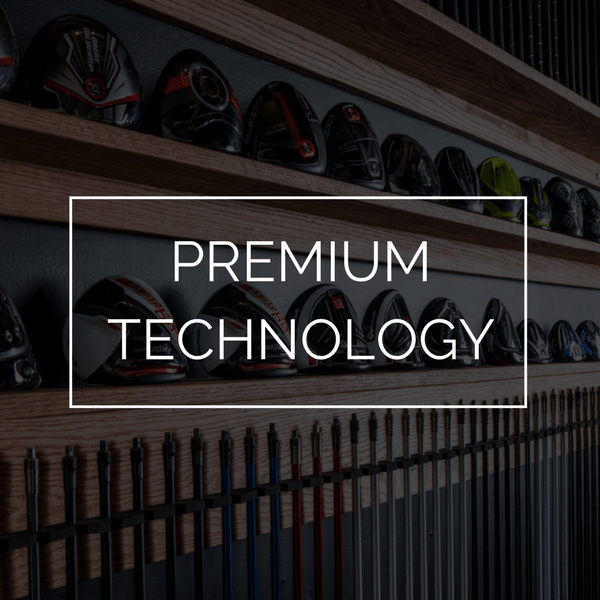 I’m looking forward to getting my new set and playing with my new driver and other equipment.